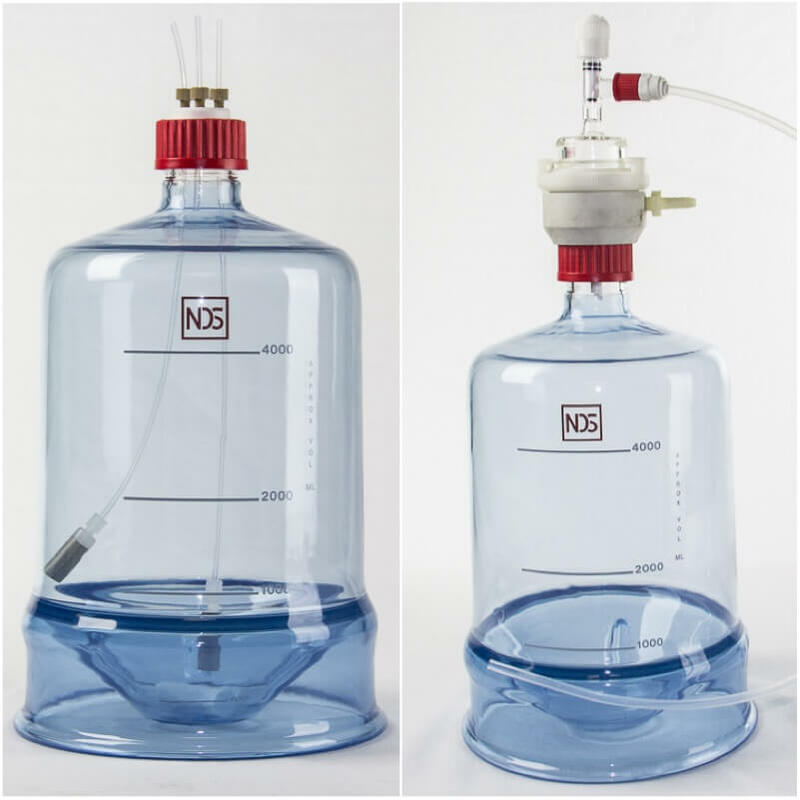 NDS Technologies Inc. strives to offer scientific professionals top of the line glass chromatography products. NDS glassblowers fabricate every product by hand according to both customer specifications and ASTM standards. We specifically use high-quality borosilicate glass along with PTFE end fittings that have excellent chemical capability for virtually all applications. Our columns can be used for gravity and pressure applications. Our GL threaded modular configurations provide positive leak free connections that allow the user to adapt to many different applications and capacities. We pride ourselves with our General Purpose chromatography columns by creating them with high-temp and grease free GL threads. 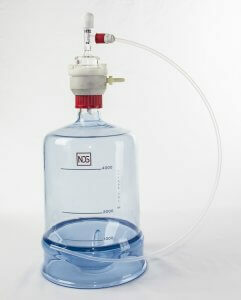 NDS has been on the front lines when it comes to lab safety. We strive for innovation that makes our products easier, safer and more efficient to use. We also manufacture HPLC Economy systems that are designed to the same exact performance standards as the integrated HPLC systems. 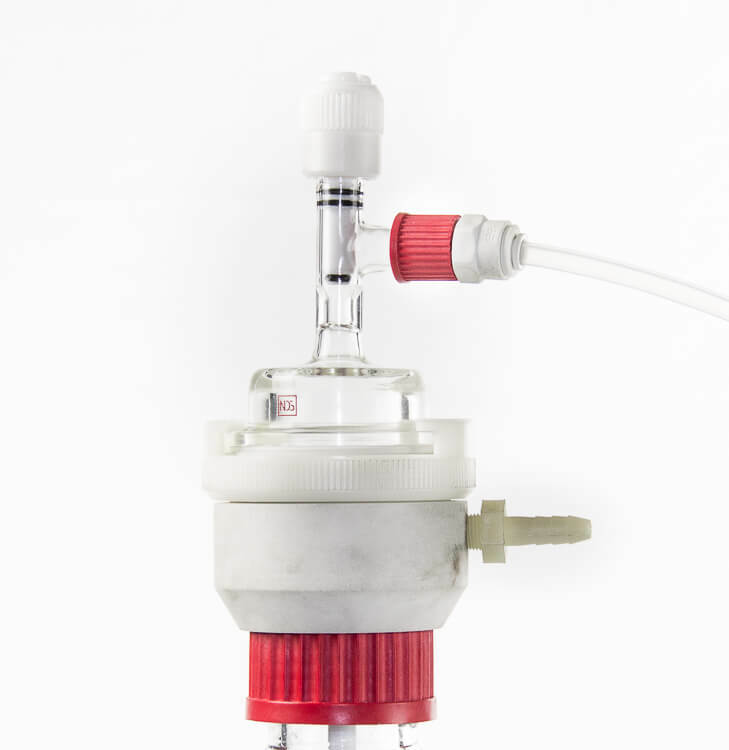 We offer many configurations and solutions: Conical reservoirs provide maximum solvent use when integrated with HPLC reservoirs. 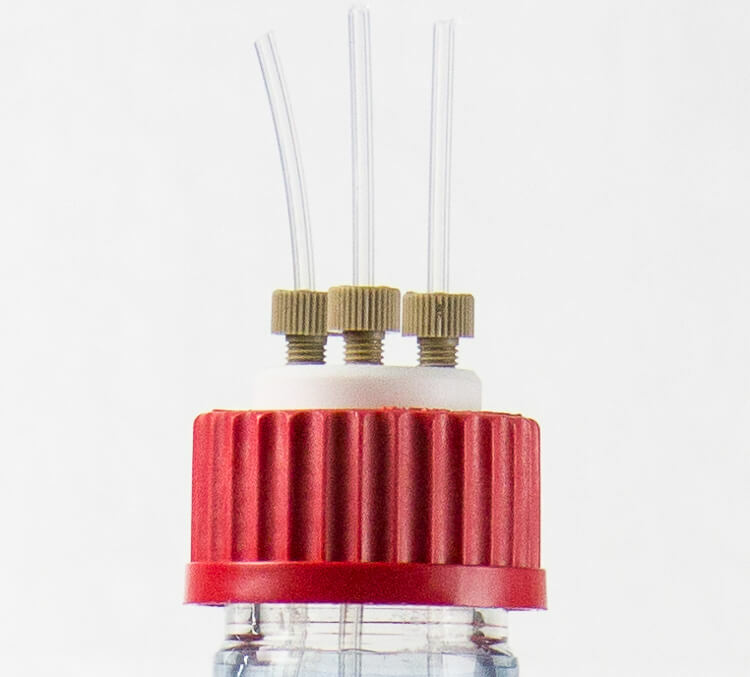 We manufacture a variety of caps that allow sparging, filtration, and solvent delivery to your HPLC instruments. NDS Custom Glass Center offers design modifications and manufacturing of any standard and/or special products. Our engineering and design team work closely with you to develop products that meet your specific glassware needs. You can contact us directly to speak with one of our engineers.